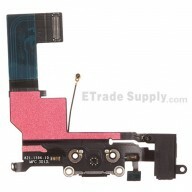 This iPhone 5C flex cable ribbon replacement includes the power button contact, volume button contacts and microphone. 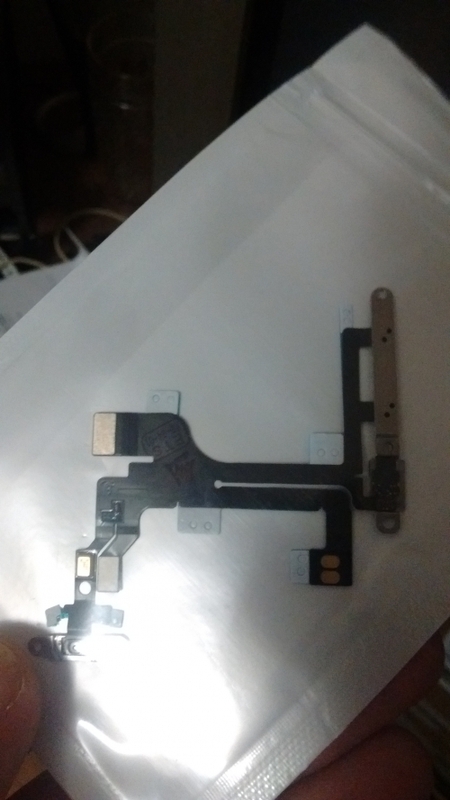 This iPhone 5C Power Button Flex Ribbon comes with adhesive. 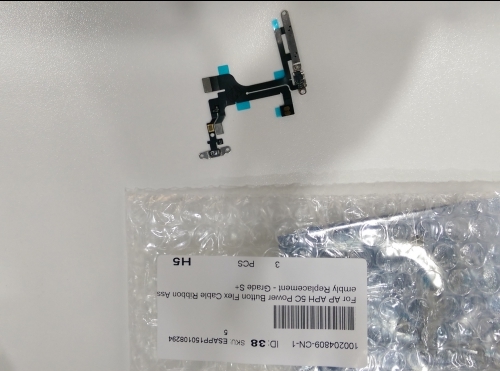 This iPhone 5C Power Button Flex is a brand new original replacement. 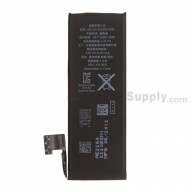 This Power Button Flex Ribbon is compatible with Apple iPhone 5C only. 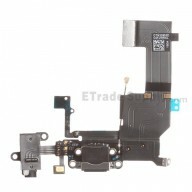 Special tooling is required when disassembling and reassembling the iPhone 5C Power Button Flex Cable Ribbon. Well packed, and good to have laying around when you go to take a battery out you might rip the flex cable that is under the battery. I suggest this version it saves a lot of time without the hassle of the small shields.